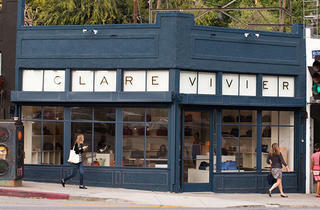 If you don't live in Silver Lake, there are few places that warrant making the drive to Silver Lake—this is one of them. 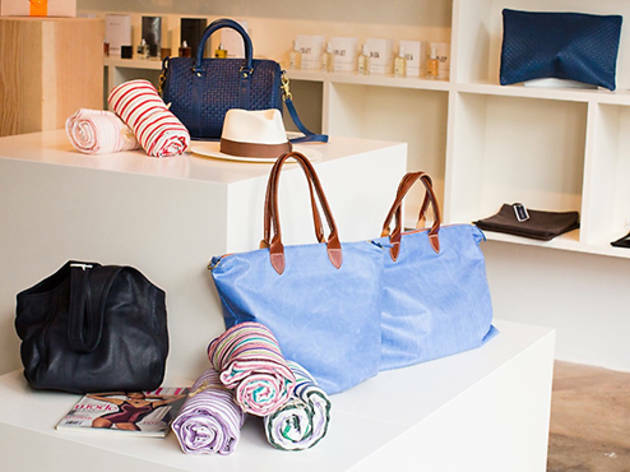 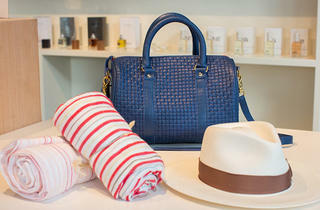 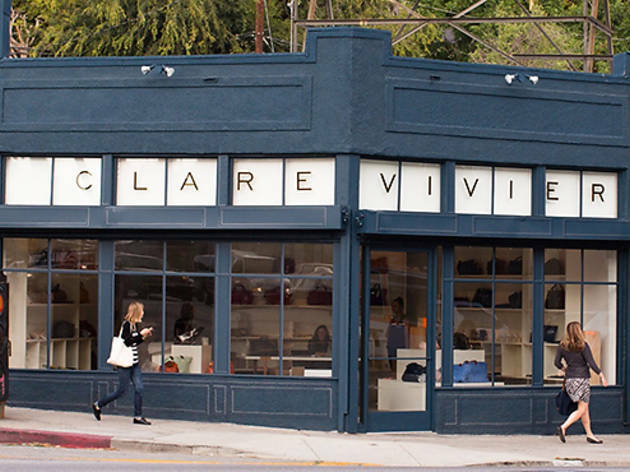 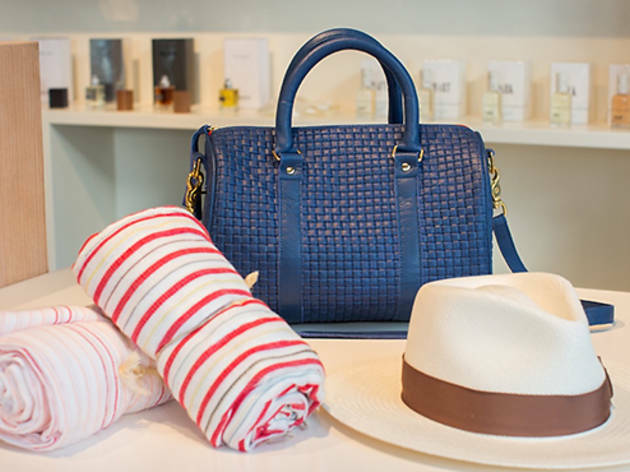 The flagship namesake store of the French-born, Los Angeles–dwelling designer features Clare Vivier's wide array of leather totes, duffels, clutches and pouches in a rainbow of hues and even offers monogramming. 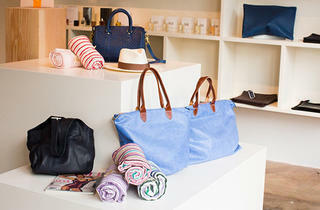 Other finds like scented candles, jewelry and seasonal accessories from other brands ensure you'll be making a good haul.